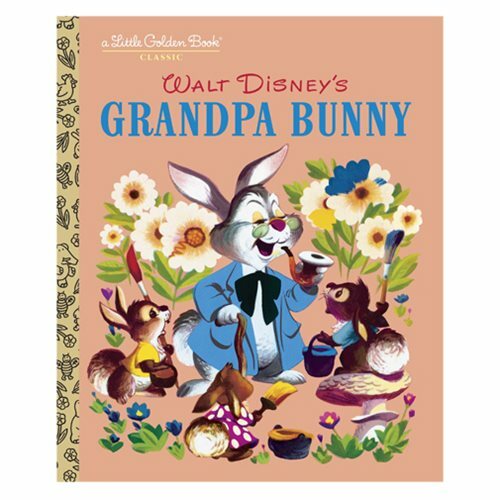 Experience your favorite childhood story all over again with this Grandpa Bunny Little Golden Book. Originally published in 1951, this vintage Little Golden Book tells the heart-warming tale of Great-Grandpa Bunny , who teaches each new generation of bunnies how to prepare for the coming spring. This 24-page Little Golden Book classic has the original Disney illustrations and has sweet, simple text that will bring joy to people of all ages.